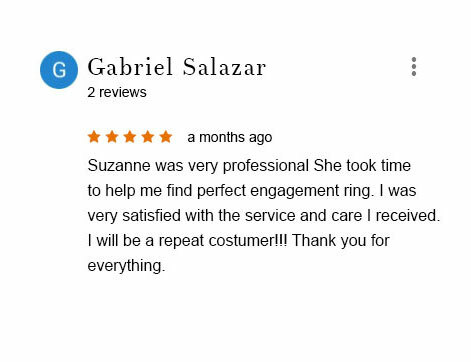 We here at Inter-Continental Jewelers have been passionate about helping our customers have the perfect experience when purchasing that forever diamond engagement ring or other fine jewelry. Not only do we promise fast service, but we guarantee the ultimate in quality, huge savings, and 100% customer satisfaction! 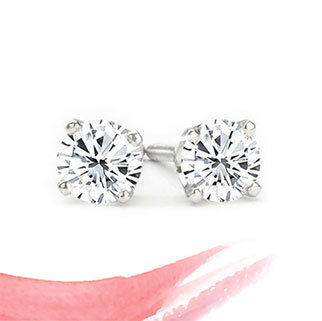 We are a wholesale jewelry company, and we manufacture our own jewelry, all of which proudly is made in the USA. By eliminating the middle man, we are able to pass huge savings on to our customers. For our customers, this means they would pay 50% to 70% higher prices at other jewelry stores on similar products. 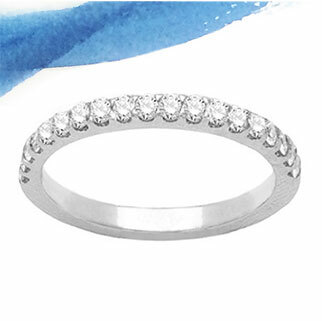 We have a remarkable selection of ready-to-ship best-selling products and carry unique designs of diamond halo rings, solitaire styles, pave rings, vintage styles, and so much more. Adhering to the highest industry standards, we are able to offer our customers a huge selection of GIA certified, high-quality, sparkling diamonds in round, cushion, pear, oval, princess, emerald, and more, all at the lowest prices in the industry. We are ahead of the curve in the latest jewelry trends, but we always tailor your jewelry to your own personal style preferences and lifestyle. 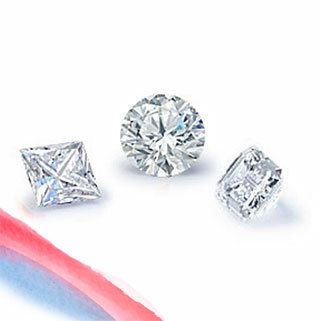 As a matter of fact, we are experts in custom jewelry design. If you have a design in mind for an engagement ring or other jewelry, we can bring it to life, often in as little as two weeks! 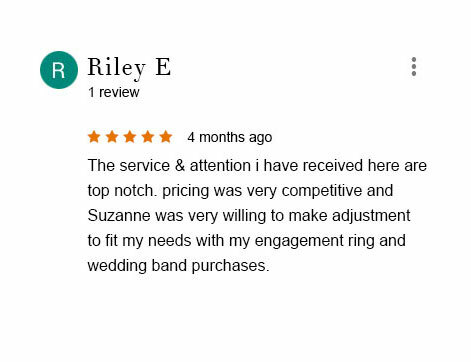 We always try to accommodate our customers and give them peace of mind that their jewelry purchase is of the highest quality and made to last a lifetime. 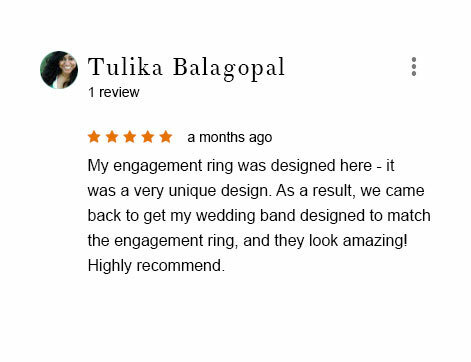 We hope you will make us your Sugar Land-area jeweler for a lifetime of precious memories! Sugar Land, Texas, is a bustling suburb that’s just a short drive from Houston’s Diamond District! This “sweet” city once was a company town for Imperial Sugar. 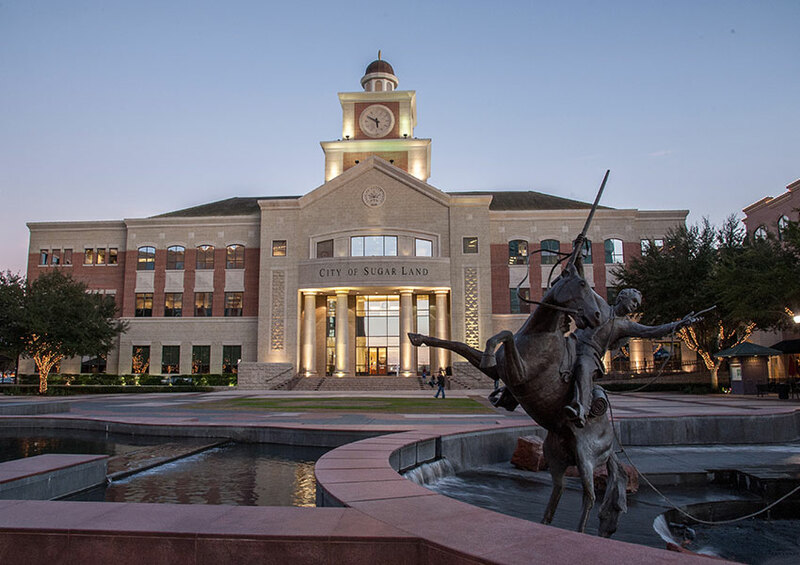 It has grown by leaps and bounds and now is home to an impressive city square in the heart of Sugar Land that houses fine retailers, restaurants, and City Hall. Sugar Land also has cultural events covered, with exciting venues like Smart Financial Center. The Sugar Land Skeeters, a team in the Atlantic League of Professional Baseball, call Sugar Land home. 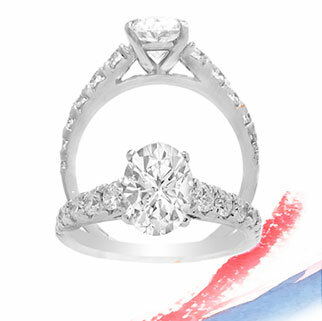 If you call Sugar Land home and love the high quality variety of living it offers, you’ll want to make the short trip to Inter-Continental Jewelers or visit us online to see our fantastic variety of high quality diamond Engagement Rings, Wedding ring and to experience our unbeatable customer service. Gorgeous GIA certified loose diamonds, unbelievable ring settings, and much more await you at “sweet” savings you won’t want to miss!